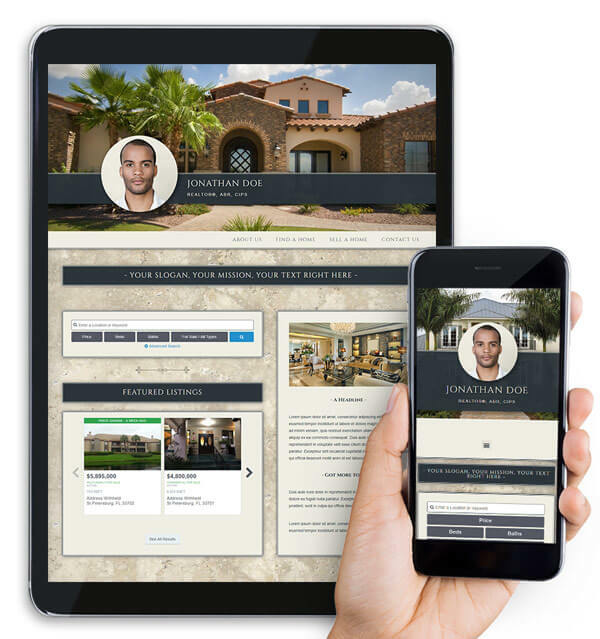 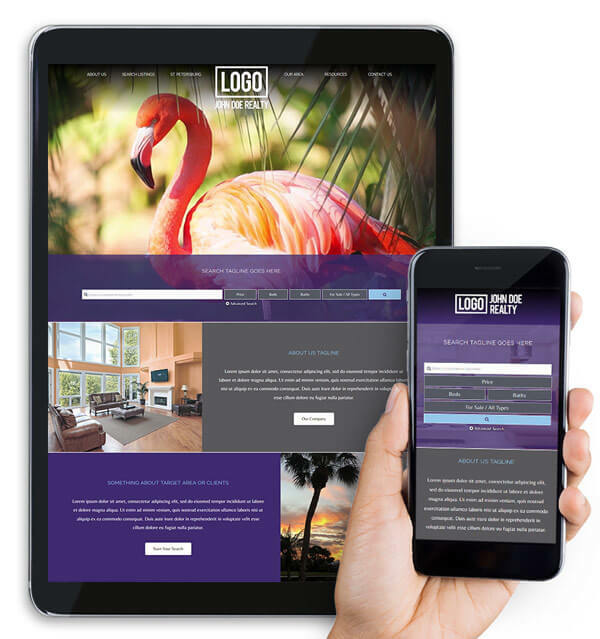 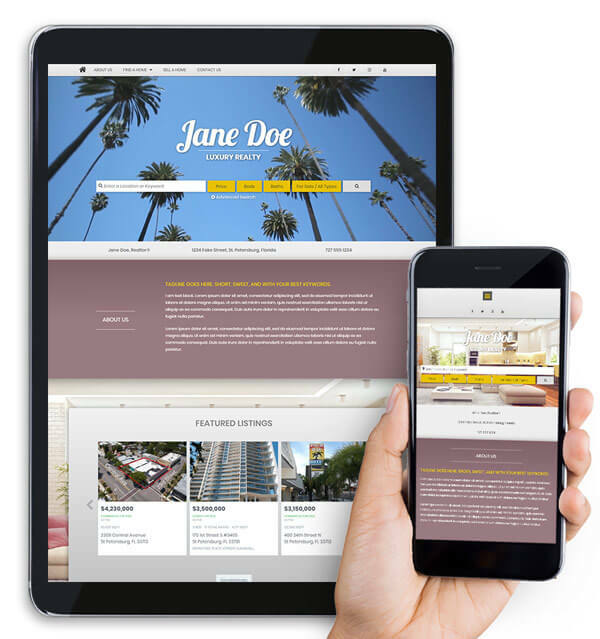 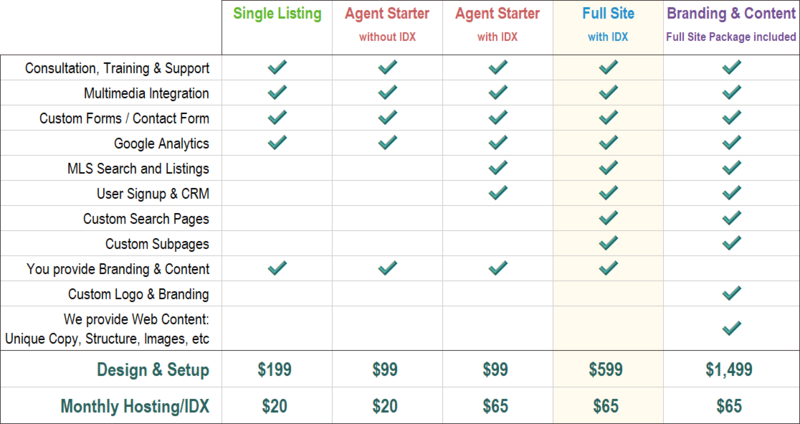 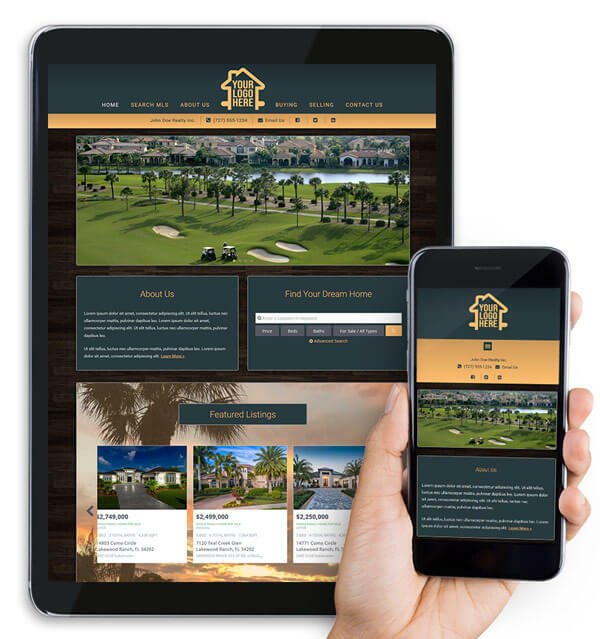 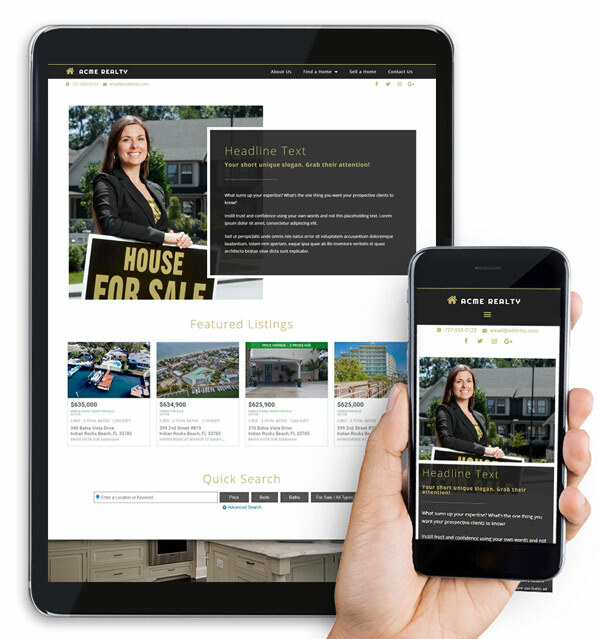 Get a responsive, dynamic, complete website with MLS listings for much less than what those other “agent” web design companies charge. 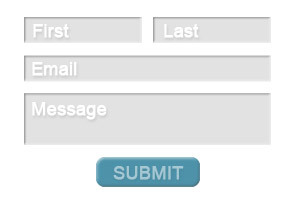 We don’t off-source. 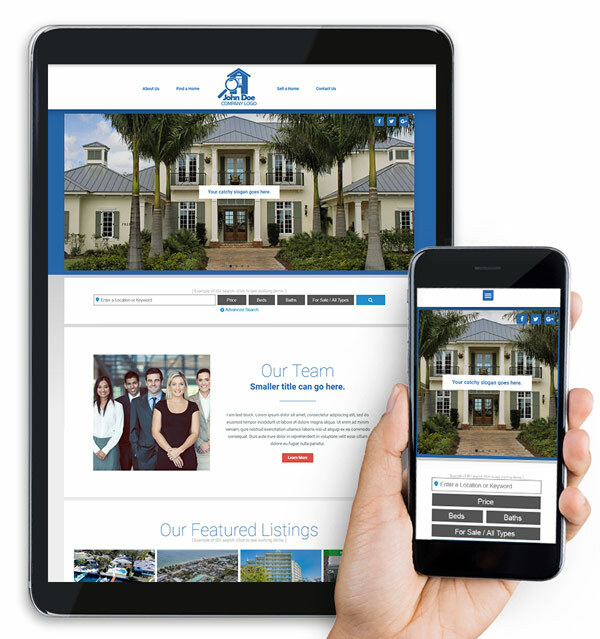 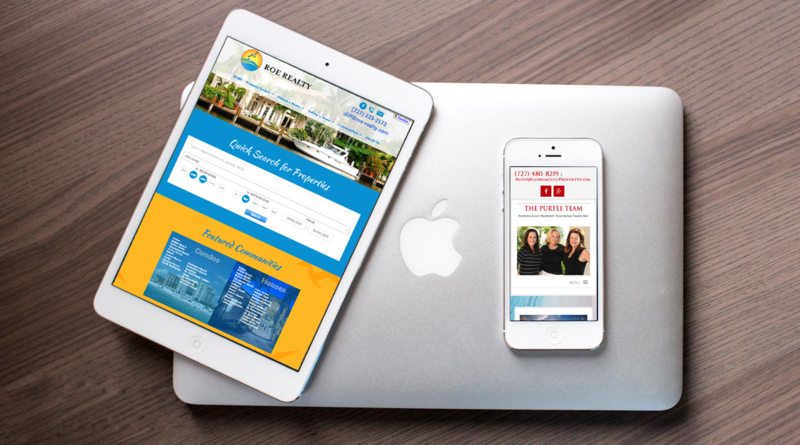 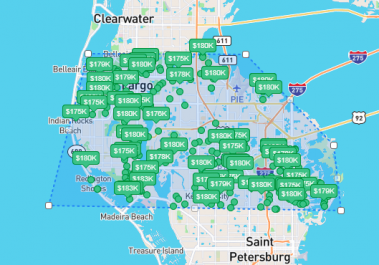 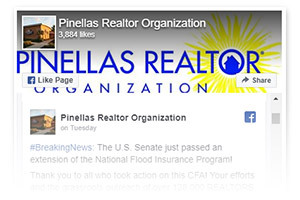 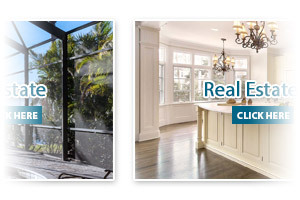 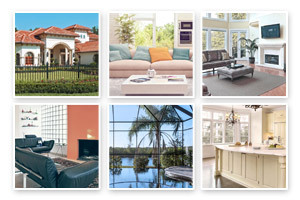 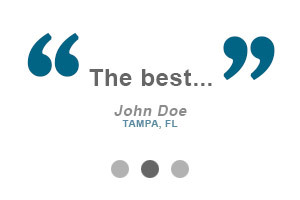 We’ll build your site right here at the Pinellas Realtor® Organization (PRO) offices in Clearwater, FL. 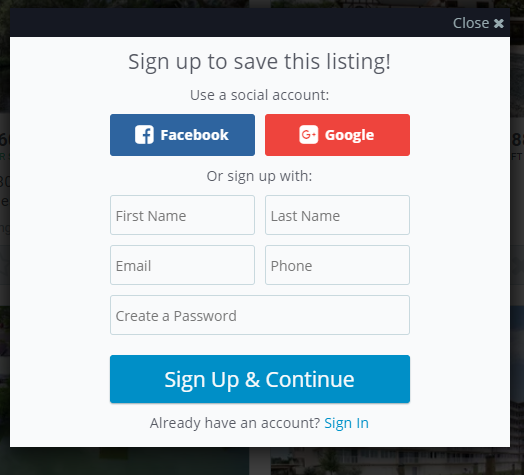 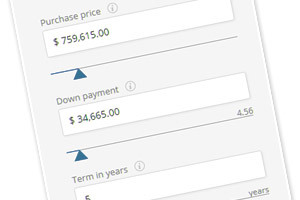 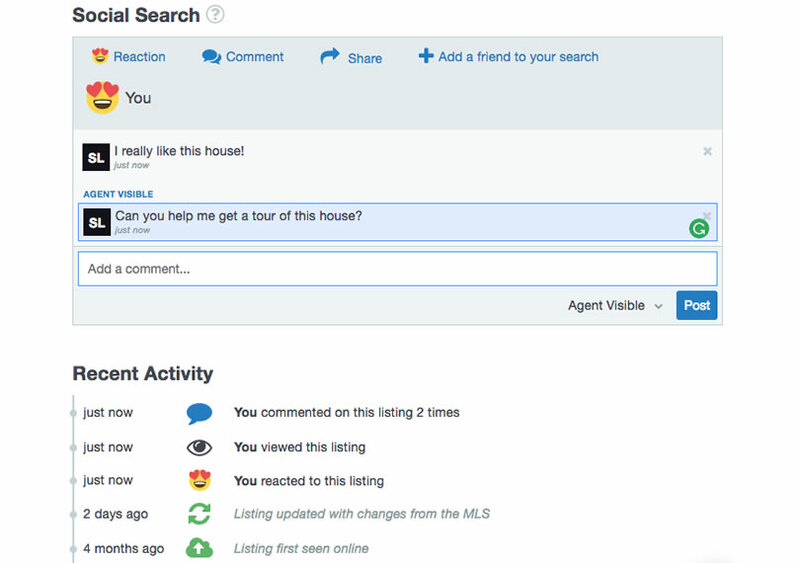 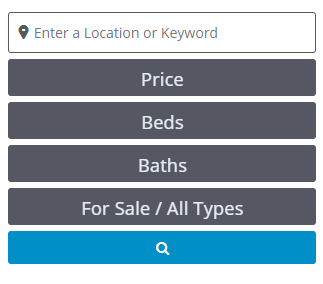 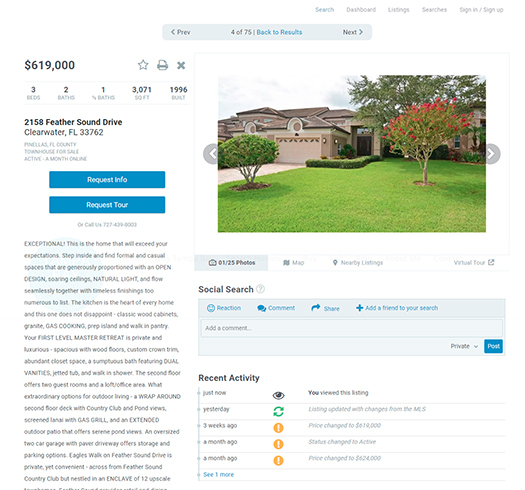 Include Featured Listings or spotlight a target area on the homepage. 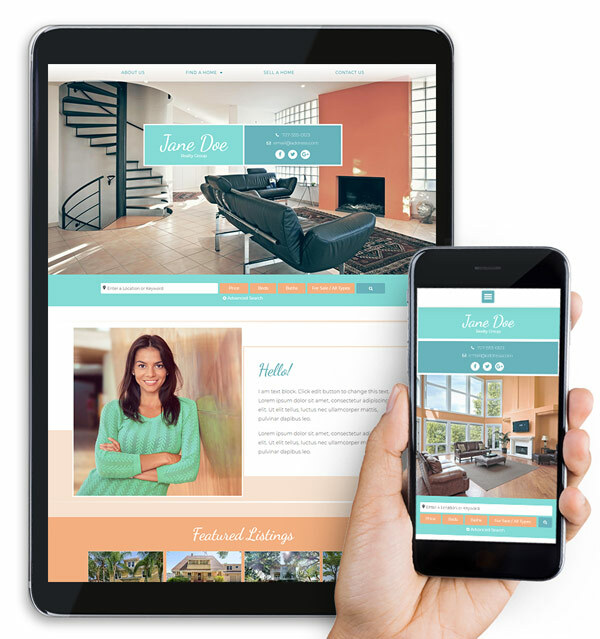 Check out our LIVE DEMO Full Website templates below.